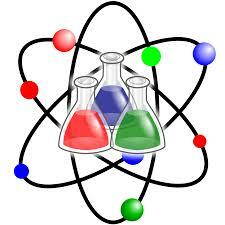 During science class, students will focus on the process in an experiment. They will also be learning what it means to predict and conclude. Hand-on experiments will be completed weekly. In social studies, students will work to integrate the month's theme and incorporate community outings. Students will learn specific terminology that is pertinent to the classroom theme. We will also be working on map skills and locating states and bodies of water.